CODE: FS 1075 C3 REDUX. PERFECT FIT Sidebands made from Thunderbike fabric with dotted silicon underside grip. ANTI-SHOCK PROTECTION New C3 chamois, with protective shell and ergonomic 3d surface. EXTREME COMFORT Seamless elastic braces with breathable mesh on the back. 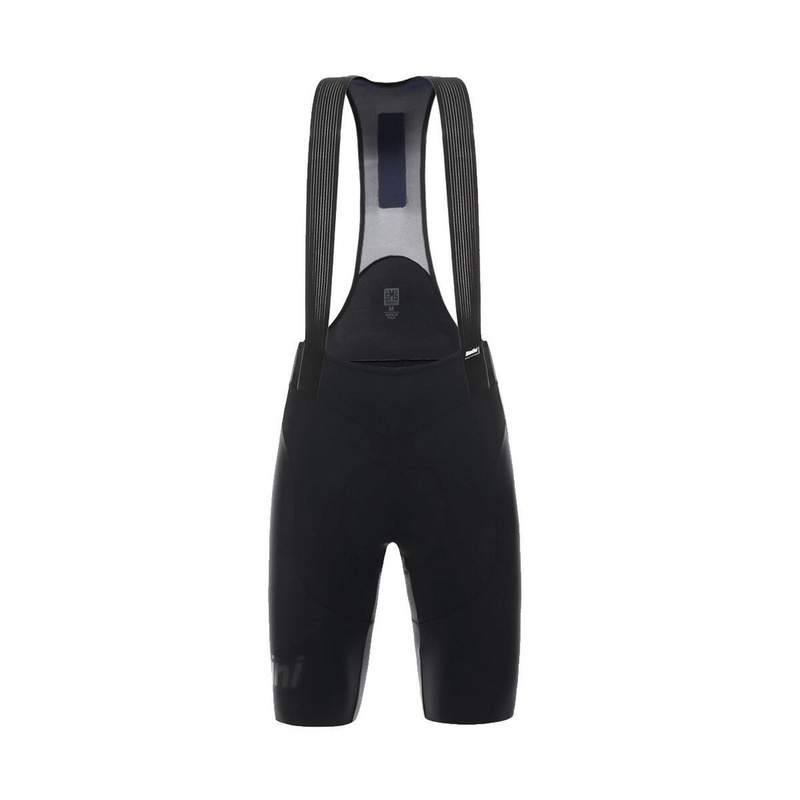 Fit – The Redux bib-shorts are constructed from a combination of Thunderbike fabric that, thanks to the internal silicon dotted grip that covers the entire side band, creates a “tattoo” effect adhering perfectly to the skin without constraining. The number of seams is minimised and there is no elastic at the bottom of the leg. Form-fitting braces with seamless elastic on the front and breathable mesh on the back – perfect for any type of body, even the tallest riders. Performance – Extremely versatile, these bib-shorts are great for speed as well as for long distance rides thanks to the flawless combination of aero performance and extreme comfort. Perfect to be used together with the Redux jerseys, they also match with any jersey in the collection. Comfort – The Redux bib-shorts feature the state of the art C3 chamois with protective shell, multiple-density padding and ergonomic 3D surface. The Rooted Gel located in the sit bones area allows for neutralization of vibration when the pad is under stress. It’s also soft and breathable thanks to the antibacterial microfiber layer in contact with the skin. Durability – Patented production techniques that combine the materials and padding for guaranteed long life. Genuine made in Italy garment, created by our highly skilled production staff. We select only the highest quality, locally sourced fabrics.